Oh I forgot to tell you.Thank your sister for me:)) Looks delicious. never heard of adding besan in Kobbari sweet, must try. 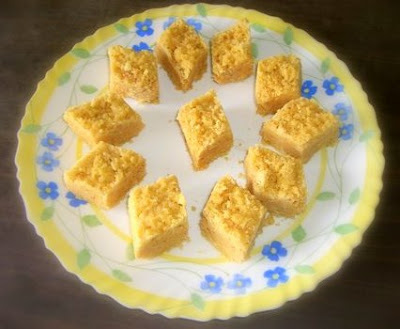 great recipe ..i have made coconut burfi , but have never added besan to it .. will surely add next time when i make ....thks to ur sister..
Coconut Burfi looks delicious. I have never added besan to it either. 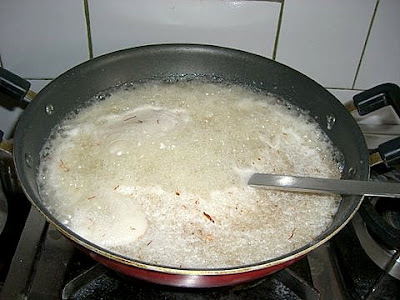 Adding besan is new idea, sometimes we add roasted rawa for coconut burfi. 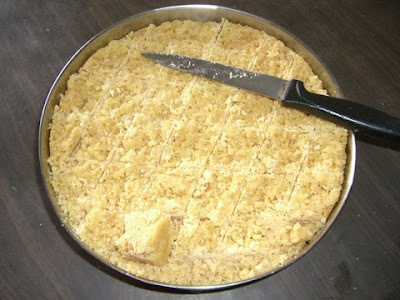 Burfi looks perfect.Thanks for sharing. Adding Besan new to me too! The burfis looks perfect Goto to try it. hey that looks awesome!! with pics it make so easy to understand. thanks dear! Asha: May be adding a little besan flour will help. Do try it. You will get it. Sure, I will convey it to my sister. 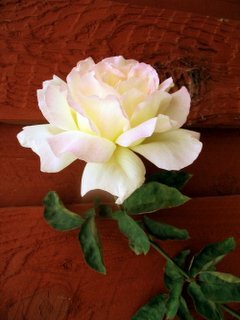 Charitha: Welcome to my blog. And thanks a lot. 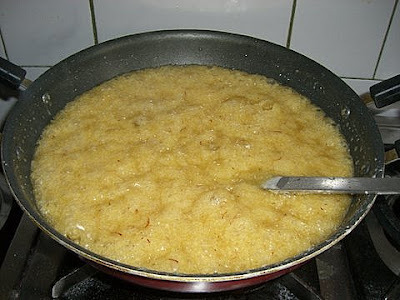 Deepa: The recipe becomes Coconut Mysore Pak if besan flour is added. Reena: Yes, its unusual but adds taste to the burfi. Ayesha: Hey, if you try you will get it. I shall help you if you want to make any sweet. I have a passion to make sweets. Follow Malika Badrinath's Traditional Sweets book. You cannot go wrong. Menu Today: I have not tried with roasted rava. Will try it next time. Roopa: your welcome! do try with besan flour. Its tastes great.